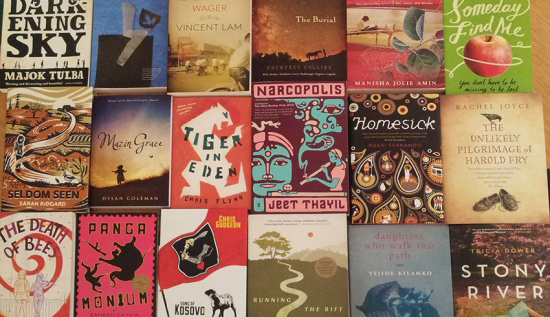 The Commonwealth Book Prize is awarded for the best first novel, and the Commonwealth Short Story Prize for the best piece of unpublished short fiction. 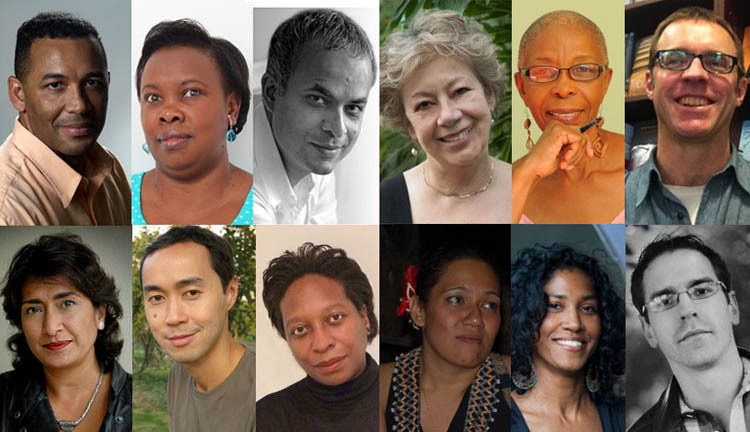 Writers from around the world have been shortlisted in anticipation of being announced as overall winners at Hay Festival, on 31 May 2013. The winner of the Commonwealth Book Prize receives £10,000, with regional winners receiving £2,500. The winner of the Commonwealth Short Story Prize receives £5,000, with regional winners receiving £1,000. The overall and regional winners of the Commonwealth Short Story Prize will have the opportunity to have their story edited and published by Granta online. The literary prize judges are here. Political, religious and social conflict runs through many of this year’s shortlisted entries, but there are also humorous stories, stories of hope, and stories full of imagination and power. The unmatched global reach of the prizes allows readers internationally to engage with a world of literature that might otherwise remain undiscovered, consistently bringing less-heard voices to the fore. Encompassing a span of 54 countries, entries are judged within the five regions of Africa, Asia, Canada and Europe, the Caribbean and the Pacific, each of which will produce a regional winner for the two prizes. These will be announced on 14 May 2013. For media enquiries please contact Carrie Rees, carrie@reeshutchinson.com, +44 (0) 77 63 70 83 46 or Claire Turner, Communications Manager at the Commonwealth Foundation c.turner@commonwealth.int / +44 (0) 20 7747 6522. Miley Cyrus’s eyebrow-raising “twerking” is a bland white-bread facsimile of what happens all over Jamaica, every night, when the selectors program hot songs the deejays rap, and partiers dance until dawn.